I knew two things about former NBA star Allen Iverson; He was one of the best players in the NBA and he wasn’t too good with his money. After reading this article, he was a bit worse than I thought. The lesson here? Just because you make it to the NBA doesn’t make you fiscally smart. Will make you a bet, AVC’s Dewayne Dedmon will do a heck of a lot better than Allen Iverson financially in the long run. 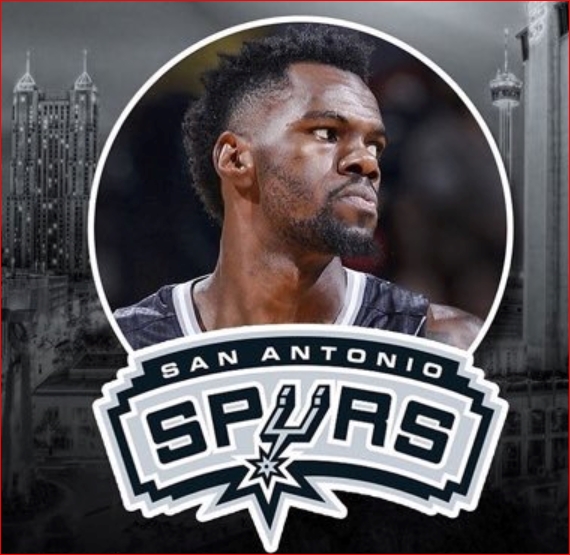 Dedmon spends his money putting on a yearly basketball clinic for the kids of the Antelope Valley instead of bling. 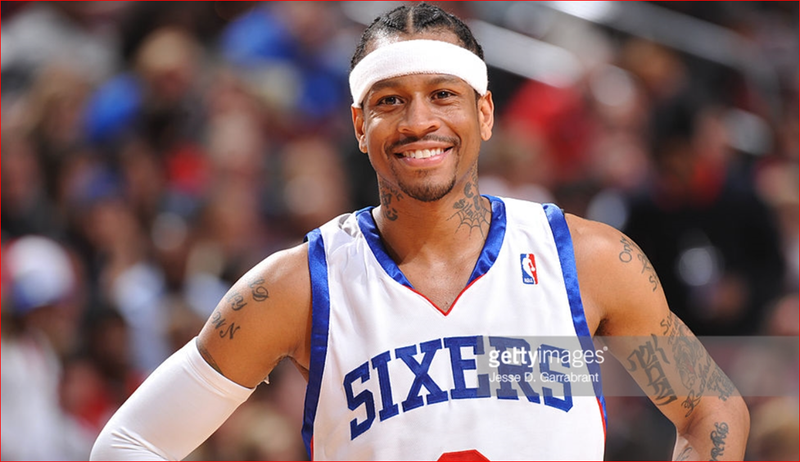 Allen Iverson made over $150 million in salary throughout his NBA career. If you factor in endorsement deals, he has made over $200 million lifetime. Yet in 2012, during a divorce proceeding, he reportedly told the courtroom that he couldn’t even afford a cheeseburger. He had wild spending habits, but nothing could compare to his addiction to buying jewelry. One day, his checking account was overdrawn by over $23,000 because he had visited a jewelry store, a steakhouse and a hotel. The total he spent for that day? $23,255.36. He was also sued by another jeweler because he owed over $860,000 in unpaid diamond jewelry purchases. His wife ended up selling his jewelry, for far less than he paid, just to pay for their kids’ school supplies and rent.